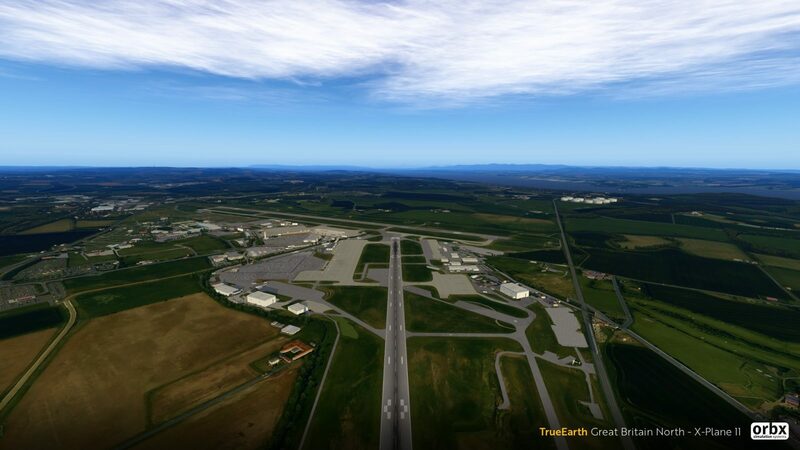 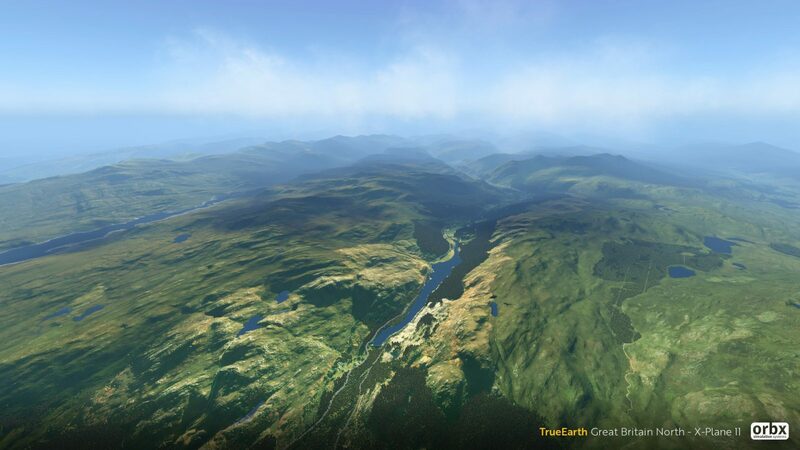 After months of teasing, Orbx has finally released TrueEarth Great Britain North for X-Plane 11. 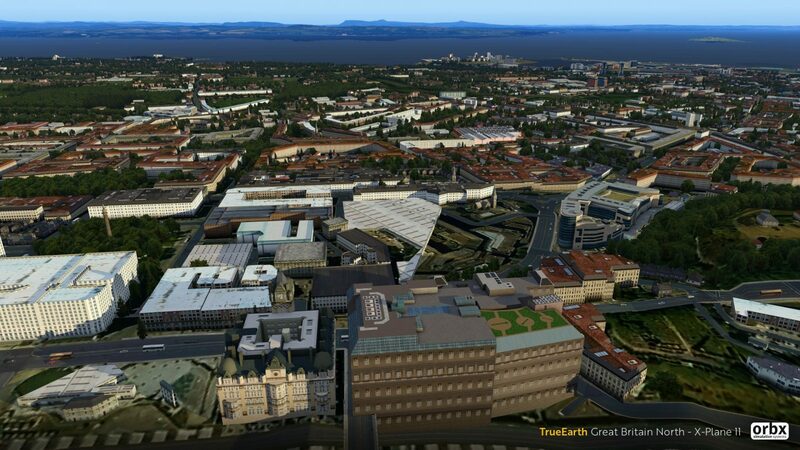 The coverage area of the third and final pack of the Great Britain series is over 40,000 square miles of hand-corrected imagery, autogen technology and thousands of hand placed forests, buildings and points of interest. TrueEarth Great Britain North primarily covers Scottland, as well as other areas such as the Shetland Islands and the Isle of Man. 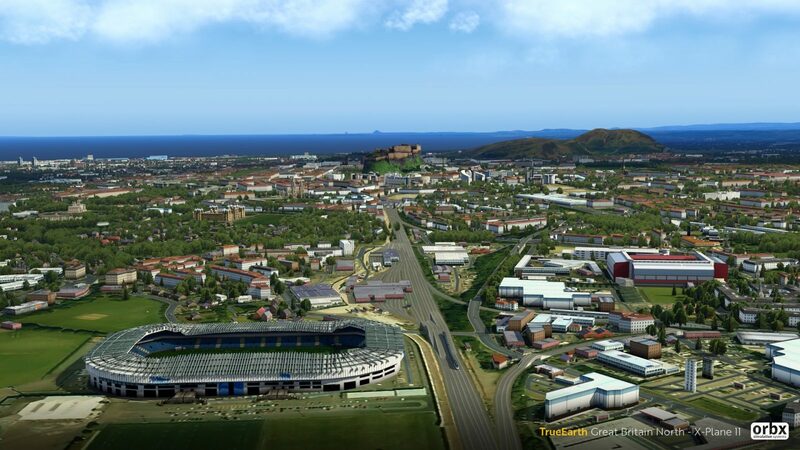 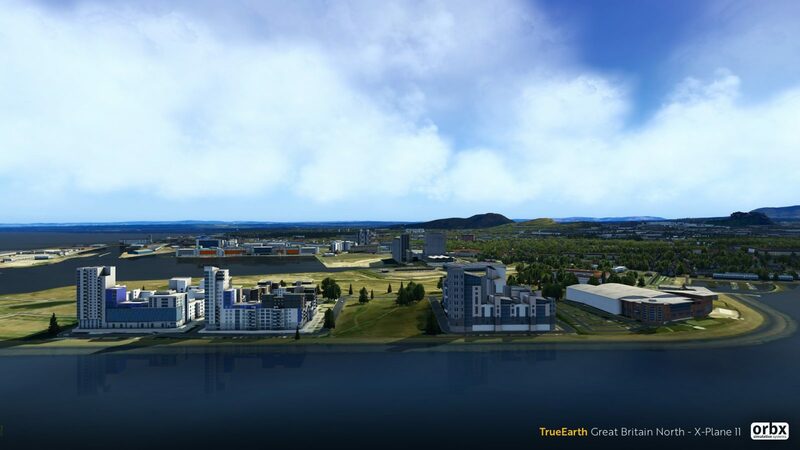 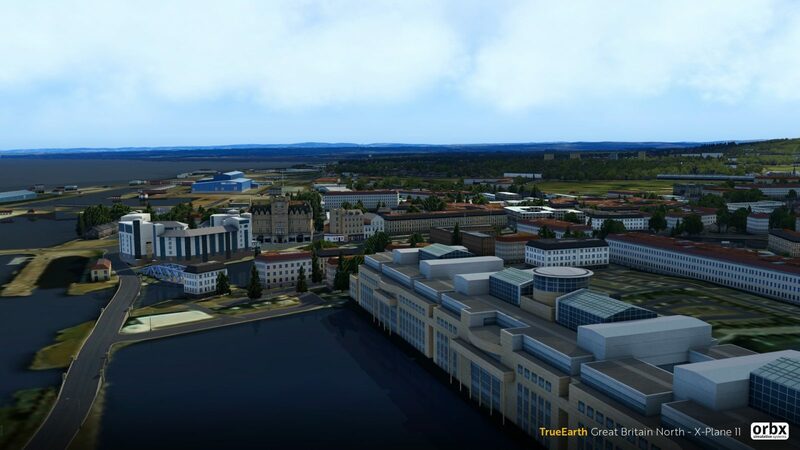 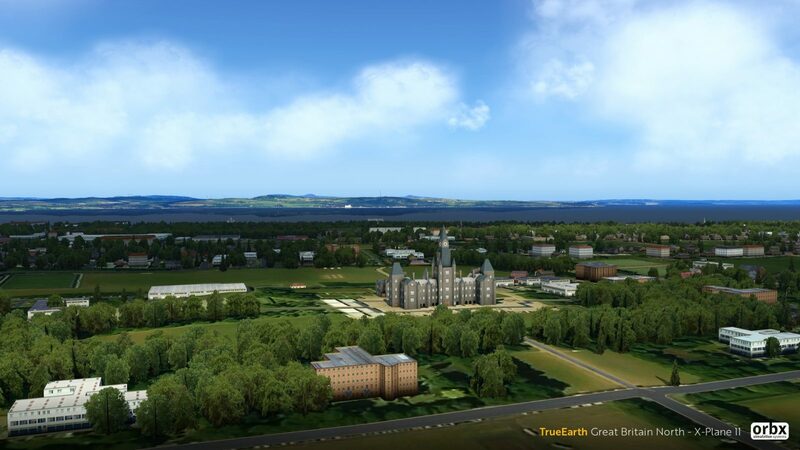 This means cities such as Edinburgh and Glasgow are covered and have been faithfully recreated for X-Plane 11 users with the highest detail. 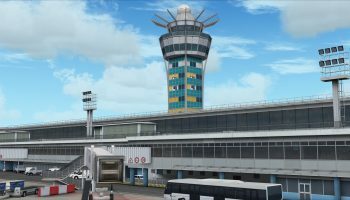 The product is now available from Orbx for $54.95 AUD, which roughly converts into US$39.55 | €34,58 | £30.18. 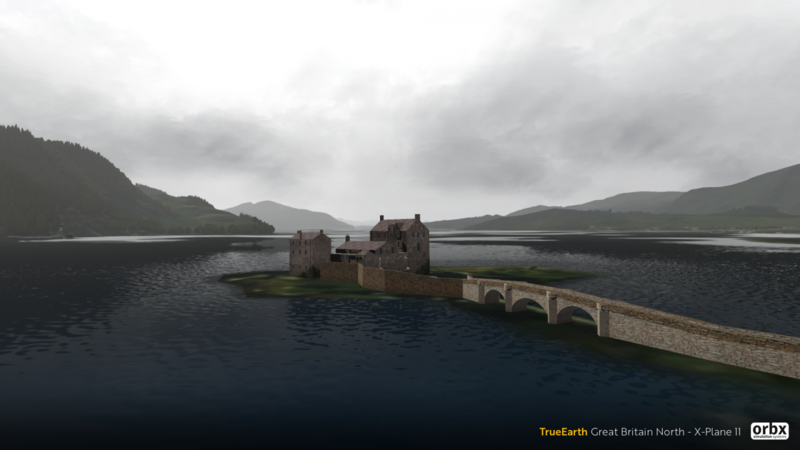 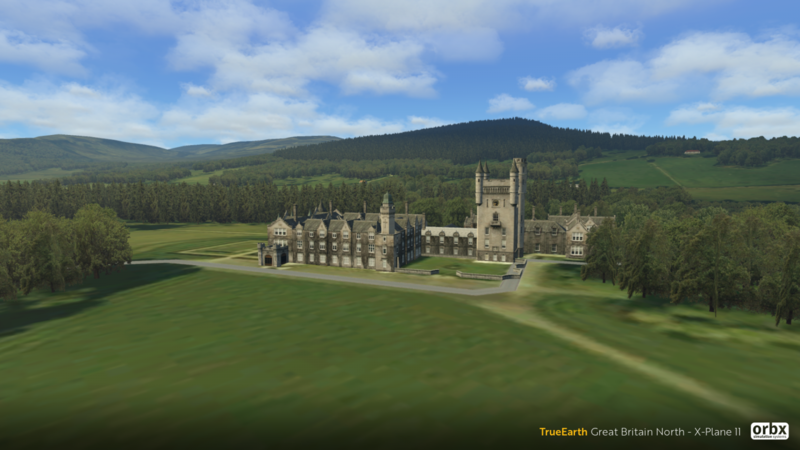 Along with TrueEarth Great Britain North, you can also buy both Central and South regions to complete your Great Britain experience. 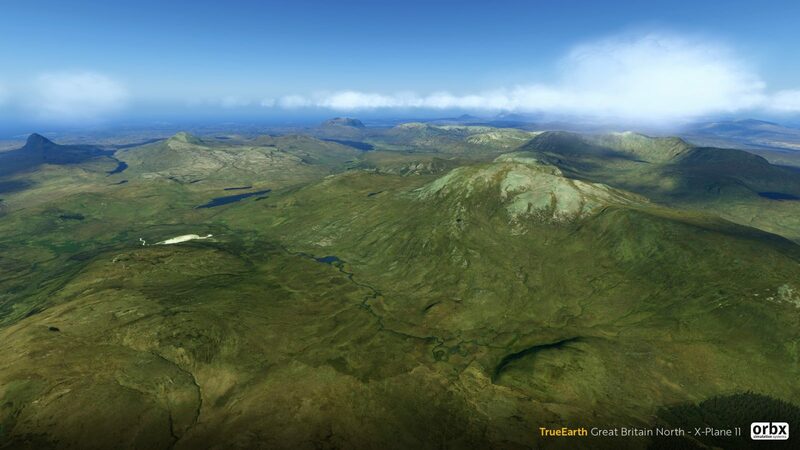 You don’t need any of the other parts to enjoy North, and vice versa for the others.